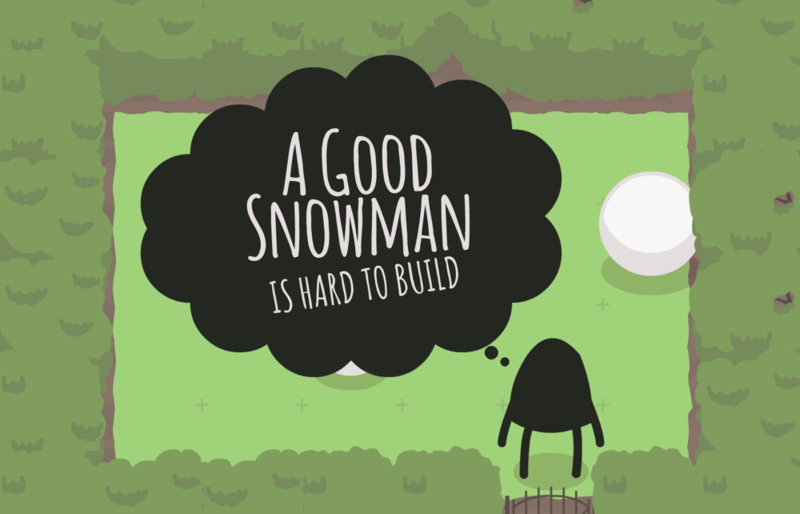 This is a complete step-by-step walkthrough for the iOS and Android game A Good Snowman is Hard to Build by Alan Hazelden. These videos will show you how to get all the butterflies do get the achievement. Click the link at the bottom for the bonus content. Feel free to ask for extra help in the comments section. 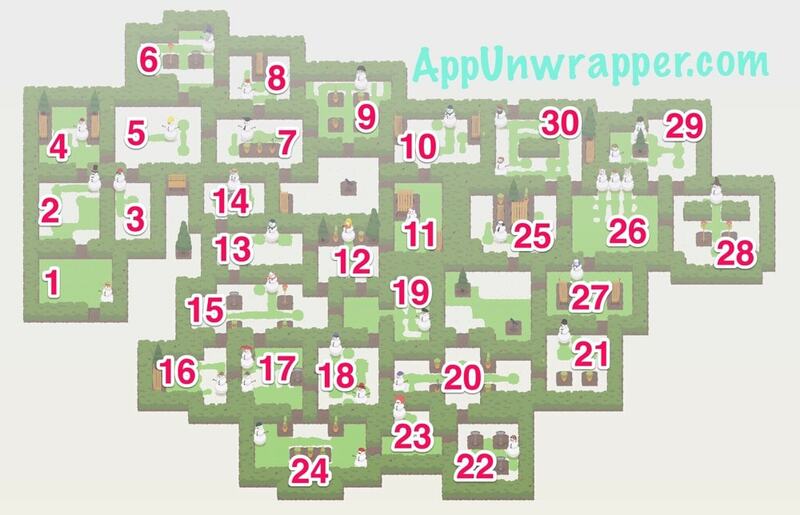 You can use this map to find the snowman you’re looking for.